Be ready to capitalize on every of your guest appearances. Be ready to show up, shine and squeeze every drop of value out of your moment in the spotlight. That’s what our guest is going to talk with us about today, so that YOU can be the one that people raise their hands to work with (instead of you chasing and convincing them). If you are tired of watching other people get famous for something you do 10x better then this is the show for you. One of the best ways to attract fantastic prospects for your business is to consistently demonstrate your knowledge, expertise and genius and show how you solve specific problems. You can do this through guest appearances on TV shows, podcasts, blogs, radio shows, YouTube shows, and the many likes. In a previous episode of Audacity2Lead, I discussed with Queen Chioma how to get featured in local media, and in this episode today, we focus on how to mine the gold from those guest appearances. 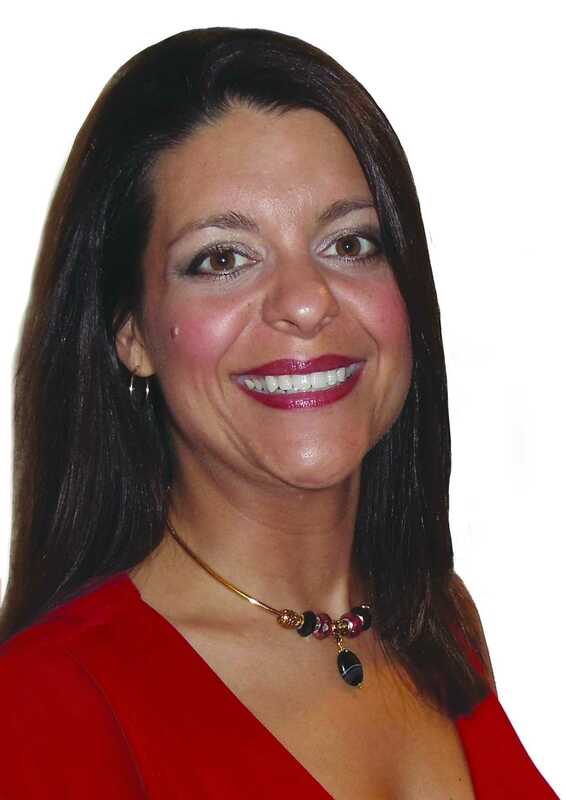 Stephanie Calahan, the Business Vision Catalyst and author of Guest Appearance Gold. She is known for the fast transformations that she facilitates with her clients through working at the intersection of head and heart. She works with busy, purpose-driven entrepreneurs to own their brilliance, leverage their business and get their message out with power, ease and joy; so they can make a powerfully positive difference in the world, exponentially up-level their profits, shift their mindset towards possibility and take a no-excuses approach to boldly creating a highly successful and meaningful business built around who they are. In record time her clients dance with joy as they experience greater clarity, confidence, profits and guilt-free freedom. She helps you create a wildly profitable, life-loving business of service, meaning and guilt-free freedom. How do you get your first guest appearance? How do you get your next guest appearance? What do you do before the day of your appearance? What do you do after you appear on your show? What benefit does appearing as a guest on other people’s platform bring to you? How do you create leverage after appearing on a show? How do you syndicate your guest appearance across different platforms? Get a FREE Book at Guest Appearance Gold – Learn more about how to squeeze every ounce of gold from every guest appearance you have from now.